These recipes are based on the foods you probably have lying around--eggs, chicken, pasta, fish, potatoes, toast, grains, greens, and bananas. Once you've got those basics down, you'll learn how to make them anything but basic with dishes like Really Legit Breakfast Tacos, Leftover Vodka Pasta Sauce, and Empty Peanut Butter Jar Noodles. 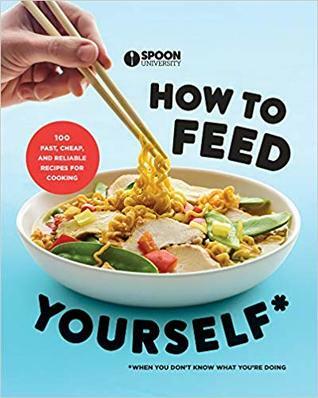 Next, you'll discover new flavor variations, including cinnamon toast three ways, how to make chicken not bland, and a complete theory of the seven best ways to stir fry.